 The physicians at Atlanta Dermatology treat a wide variety of skin conditions in all age groups. If you have a rash, a growth, or something you’ve never experienced before, chances are we’ve seen it and can effectively treat it. If you have a family history of skin cancer or moles that need to be checked, come in and let us thoroughly examine your skin.  Our physicians have trained at some of the premier residency programs in the country, written textbooks, given national presentations, and even created Dermatology apps for smartphones. Call us today and allow us to help keep your skin looking and feeling great!